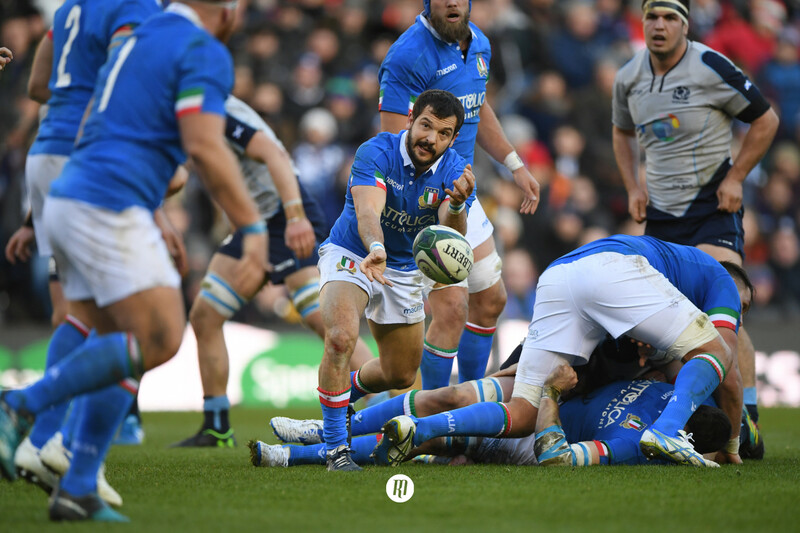 Did Italy’s Murrayfield defeat signal the start of a rise in fortunes for the Azzurri? 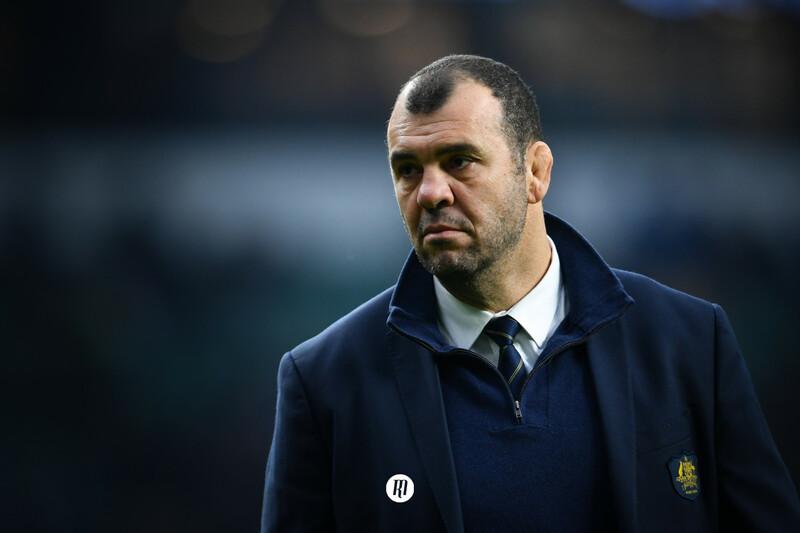 Another year, another opening round defeat for the Italians, with a trip to Edinburgh kicking off the Azzurri’s 2019 Six Nations campaign. 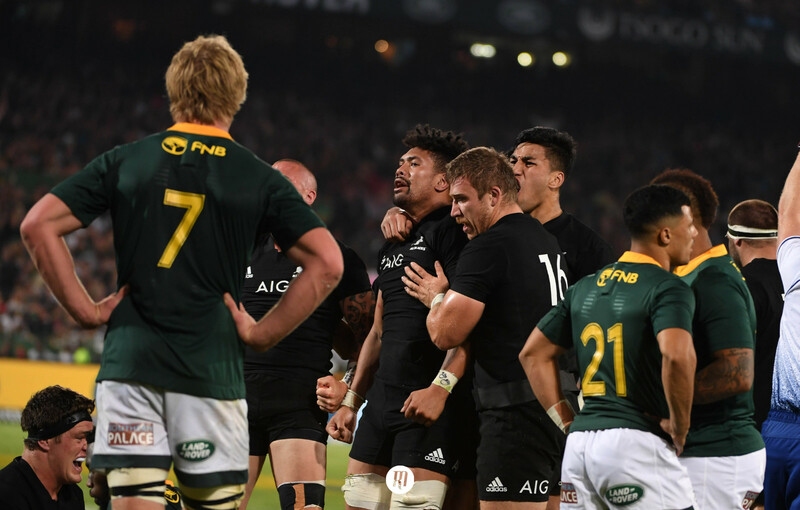 Conor O’Shea’s men went down 33 - 20, with seventeen of the visitors’ points coming in the final nine minutes of the fixture after O’Shea’s opposite number, Gregor Townsend, rang the changes. The Italian’s opening round defeat looks likely to signify yet another wooden spoon tournament. However, there are signs of life and possible new beginnings to be spotted in their Murrayfield performance; and surprisingly, not from the three scores during the fixture’s dying minutes. Physically, the visitors’ pack has gained some grunt up front with captain fantastic Sergio Parisse getting off to a promising start to his eighteenth year of Test rugby, alongside a number of new(ish) teammates. The Argentinian-born number eight is also now well backed up by former Hartpury flanker Sebastien Negri and former Bath lock David Sisi. 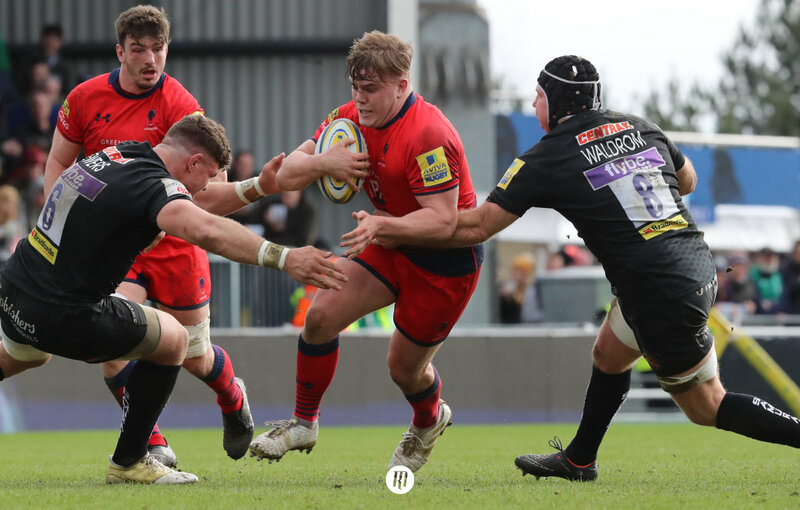 With the prospect of one of the most destructive opensides in the northern hemisphere yet to return to fitness, Gloucester’s Jake Polledri, O’Shea’s first-choice pack is beginning to take a promising shape. Equally, with a powerful bench pairing of French-born loosehead prop Cherif Traore and New Zealand-born Zebre number eight Jim Tuivaiti, the Six Nations strugglers finally have the type of ‘finishers’ that will help them up the tempo during the latter stages of a Test match and attempt to avoid the drop in standards that has become a familiar sight during years past. The real area of concern for the Italians lies in the backline, with the promising pairing of fly-half Tomasso Allan and outside centre Michele Campagnaro – and of course the currently injured pocket rocket fullback Matteo Minozzi – desperately crying out for a solid structure to work within. As the old saying goes, ‘forwards win you games and backs decide by how much’ and the Italian pack is certainly showing signs of notable progression. 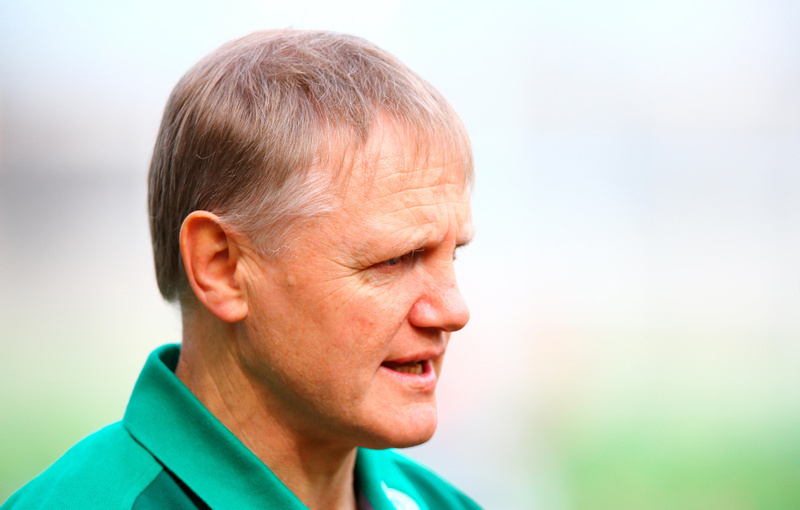 Although, admittedly, the mental challenge of keeping pace with the home nations and the French could prove too arduous for the Italians and arguably, that will be O’Shea’s tallest hurdle this season.